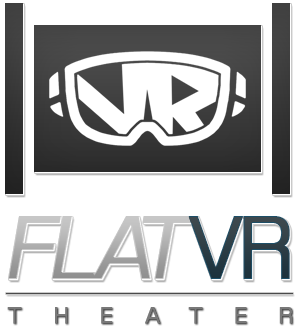 Webmaster Central is pleased to announce the release of FlatVR, a bonus content collection for Webmaster Central clients that places more than 5000 adult HD videos into a virtual environment. Clients who lease Webmaster Central content can now offer these immersive VR videos to their customers at no additional cost. A free demo account is available for adult businesses interested in offering Webmaster Central’s VR content to their customers. Simply contact sales@webmastercentral.com to obtain your username and password to the demo section. You can also view www.webmastercentral.com/vr for more information, or see the VR content in action at http://www.vr3000.com/.